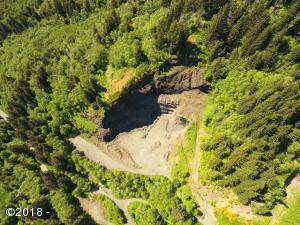 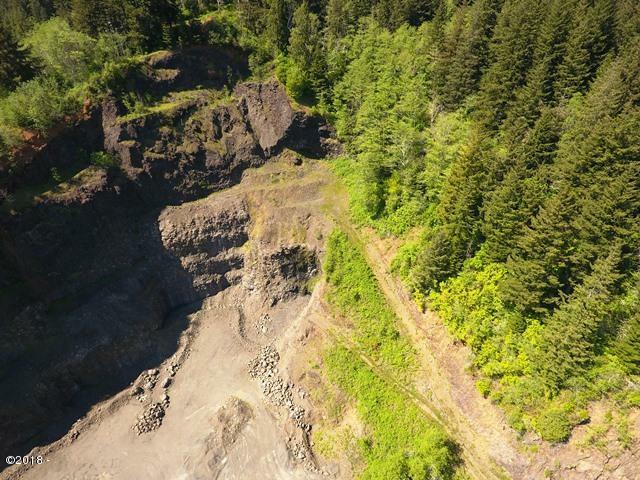 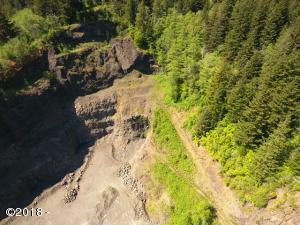 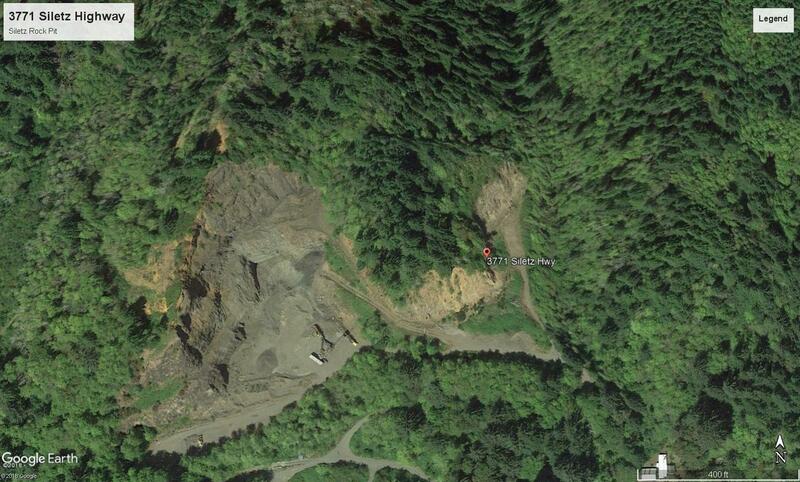 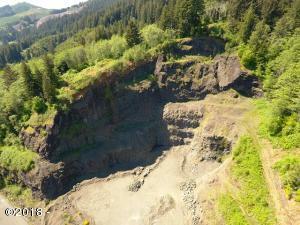 This Siletz Rock Quarry has been family owned since the 1970’s. 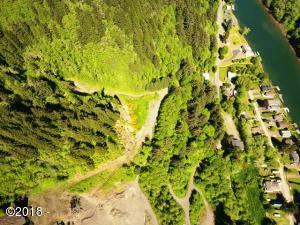 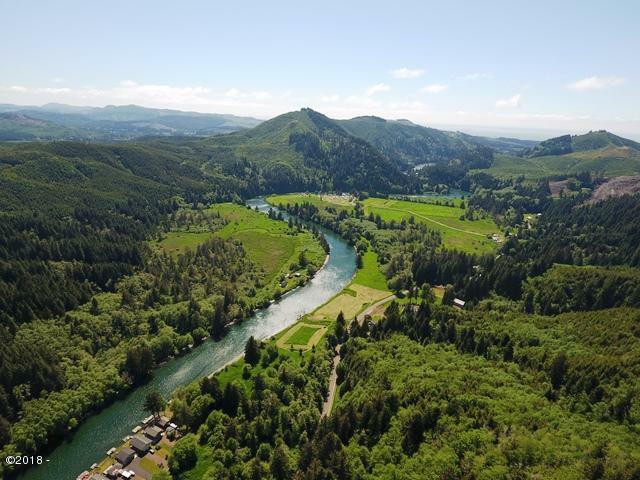 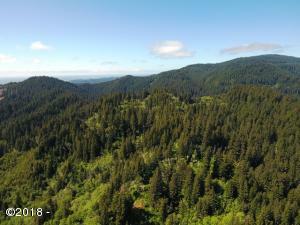 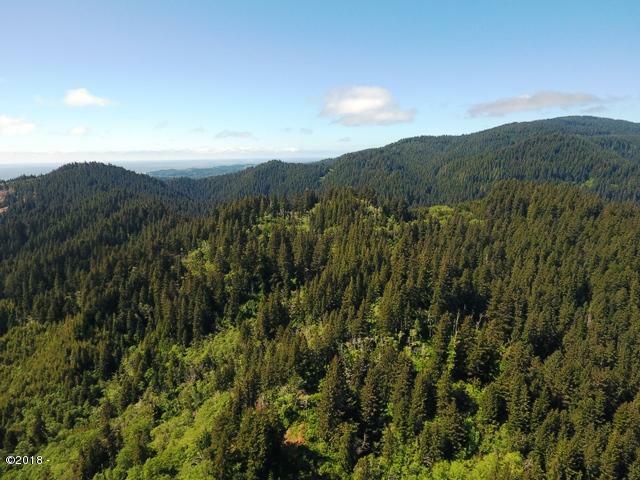 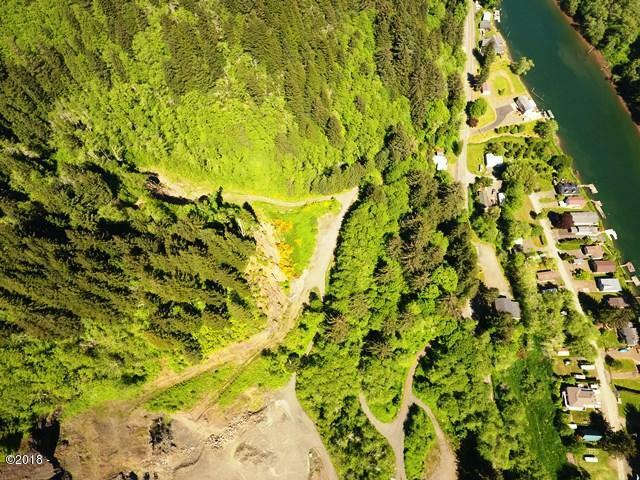 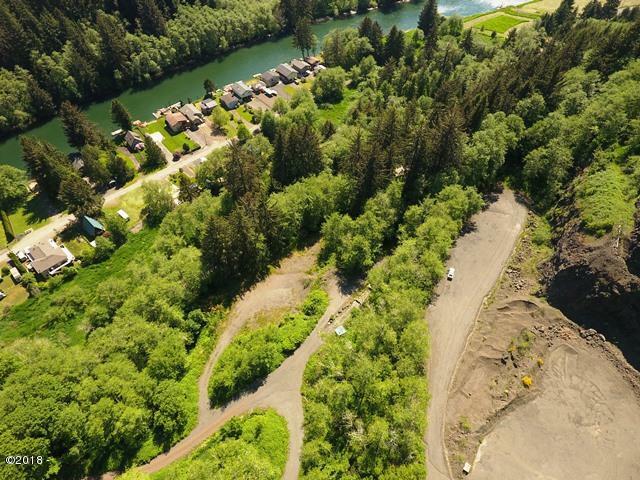 It is a large 60.46 acre parcel with a total of 6 tax lots, 11 of which are zoned under limited exemption that are compliant with DOGAMI and DEQ regulations. 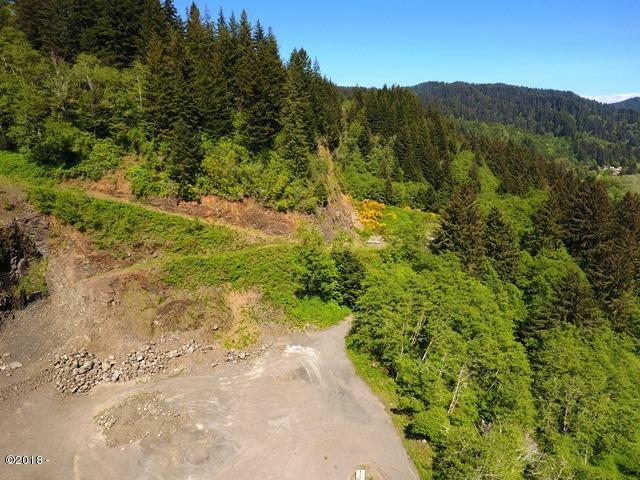 Very successful quarry providing a majority of the rock materials for Salishan, Coronado Shores, Olivia Beach Spanish Head and Much more! 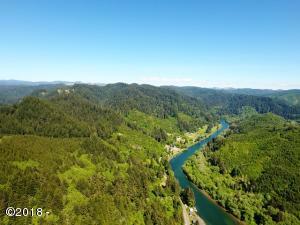 Excellent river view! 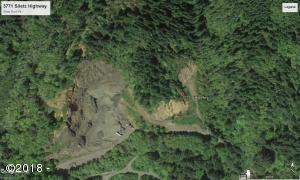 Geology and Topography report on file. Possible to have rezoned for other usage such as single family dwelling, lodge, resort. 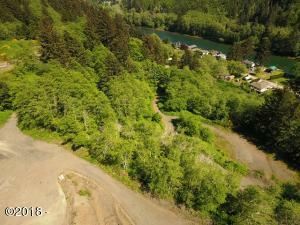 Buyer to verify with State and county for approved usages. 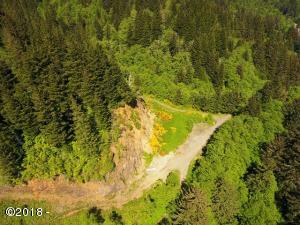 Directions Highway 101 South to Highway 229, see signs.